The Beach Group is pleased to announce this 3 bedroom home has just been listed in Panama City Beach. 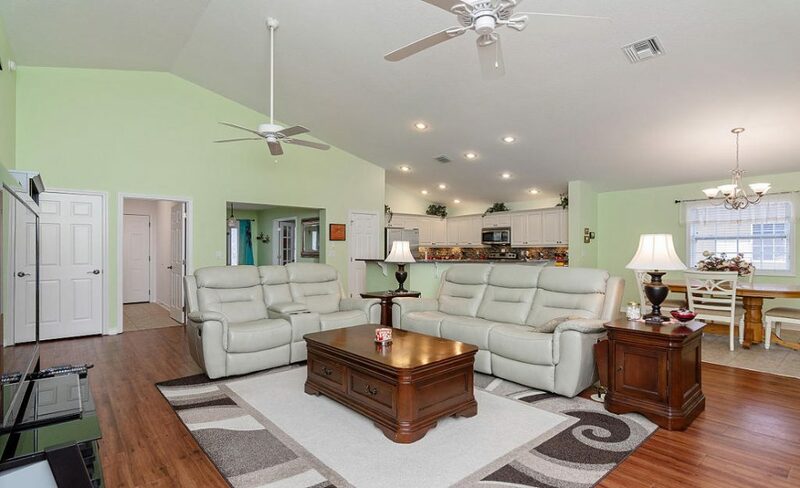 Offering an open concept floor plan with soaring vaulted ceilings and wood floors that make it great for entertaining. 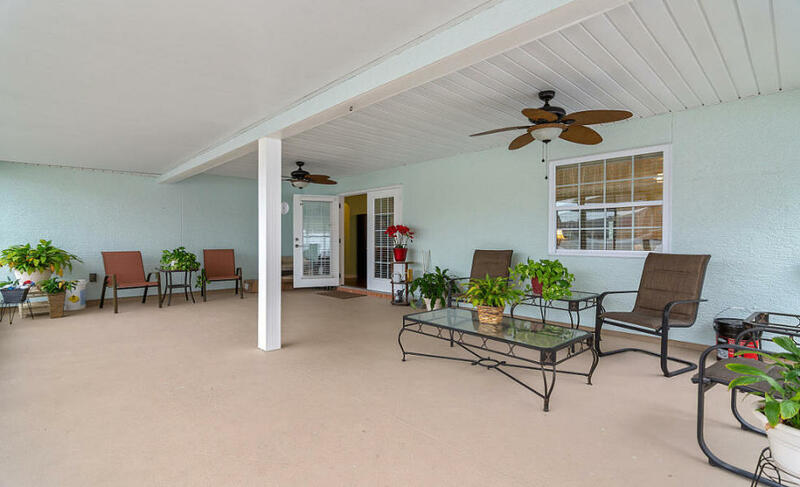 Featuring a spacious screened in back porch and a beautifully landscaped back yard, this single story home is equipped with an office that can be converted to a fourth bedroom. 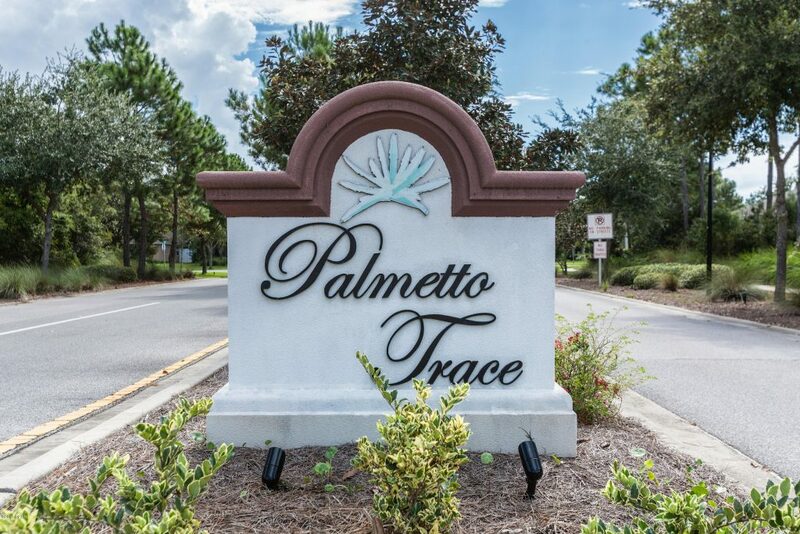 Palmetto Trace is conveniently located off of Highway 98, approximately 1 mile east of Highway 79. 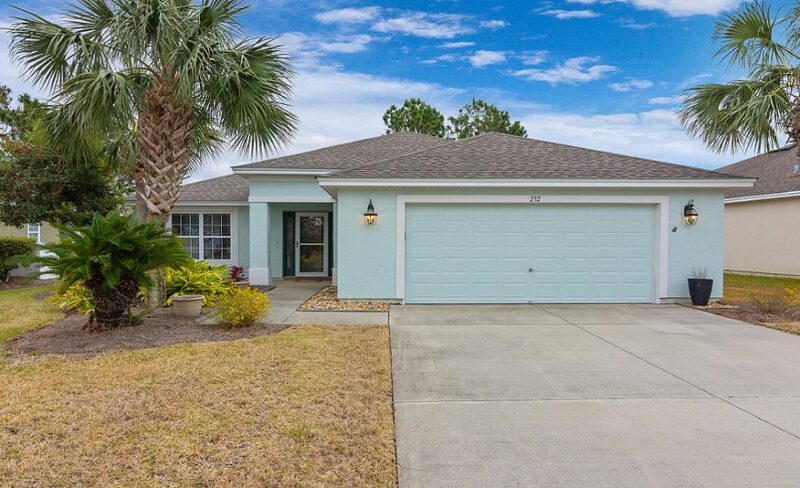 Offering its residents access to two community pools and boasting easy access to Pier Park, a shopping, dining, and entertainment center, this community is located just a 1/2 mile from the sugar white sand beaches of the Emerald Coast. Call The Beach Group today for more information or to schedule a showing of this Panama City Beach property. This entry was posted in Communities, Homes for Sale, News. Bookmark the permalink.